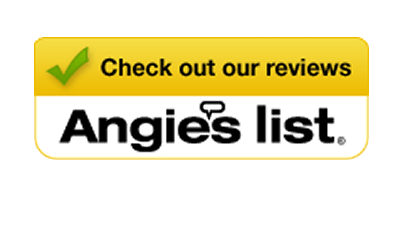 Install, Inspect, & Protect Gutters | Peak Roofing Contractors Inc. 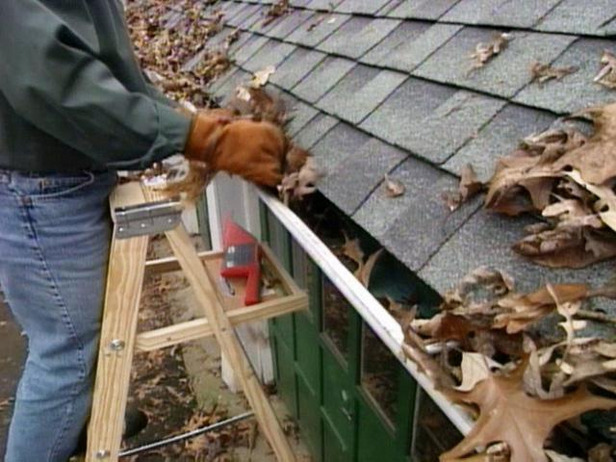 If you’re in the market for roof replacement, it’s wise to also consider installing new gutters in Manassas, VA. New seamless gutters will help to protect your valuable investment, as well as add an attractive finishing touch to your home’s exterior. 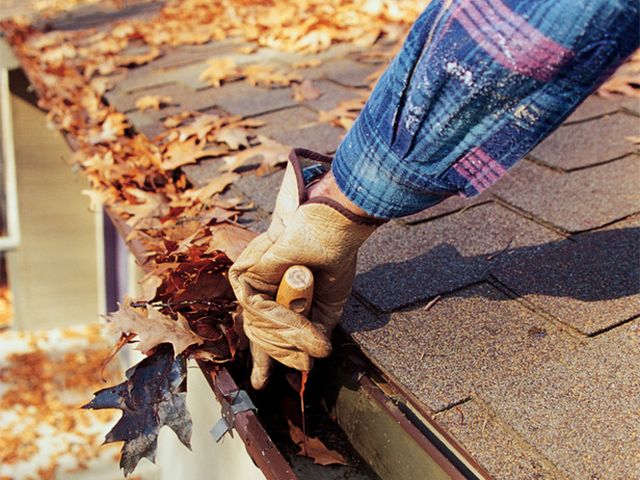 Peak Roofing Contractors provides the following expert gutter services throughout Northern Virginia. 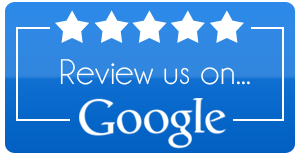 Following a storm, our Haag Certified inspectors can determine if your roof and gutters have hail or wind damage, and also inspect for other gutter problems. 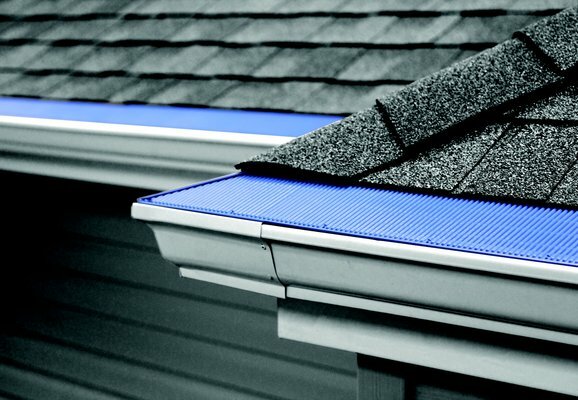 For Gutter Protection, Peak Uses Raindrop® products, the most versatile gutter guard systems available. 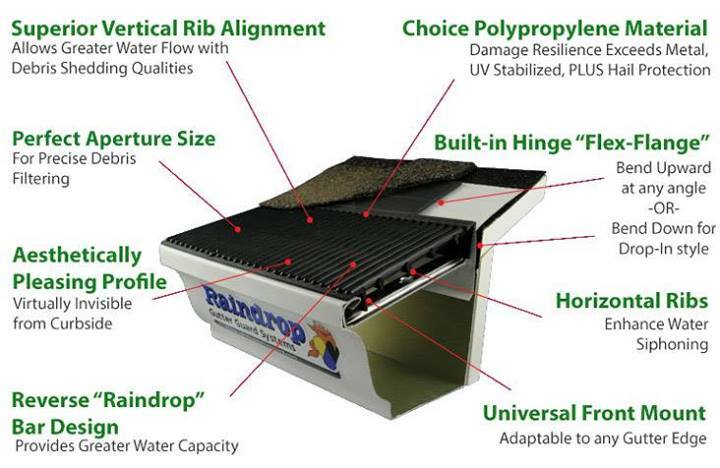 Peak installs quality Raindrop® Gutter Guard systems for customers throughout Northern Virginia, because A Raindrop® Gutter Guard covers the gutter opening so only rainwater can pass through the material and flow to the downspouts. You’ll never again have to clean out leaves, twigs, seeds, needles and other muck, because the debris won’t make it past the gutter protection system! It will simply dry and blow away on the next breeze. 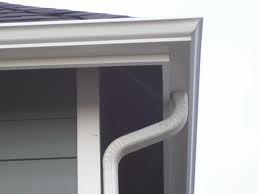 We would be pleased to take care of all your gutter needs, especially if we will be installing your new roof. 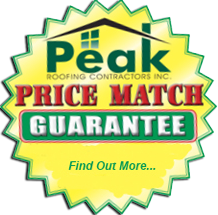 Call Peak Roofing Contractors today at (703) 753-4585 for a FREE estimate on any service in Manassas, Ashburn, Fairfax, Gainesville or throughout Northern Virginia.